Adaptogens are a unique class of healing plants. They help restore, protect the body, and balance the body’s resistance to stressors (adrenals/HPA axis) while boosting resistance to viruses and bacteria. Ginseng is the most well-known adaptogen, and Asian ginseng (Panax ginseng) is considered the most potent. Research has validated Asian ginseng’s use for improving mental performance and your ability to withstand stress. Ginseng also has antioxidant effects, antidepressant effects, and can help naturally lower blood pressure and blood sugar levels. Holy Basil also called tulsi, is known in India as the “elixir of anti-aging.” Holy basil contains several compounds that contribute to the support it lends to virtually every system in the body. 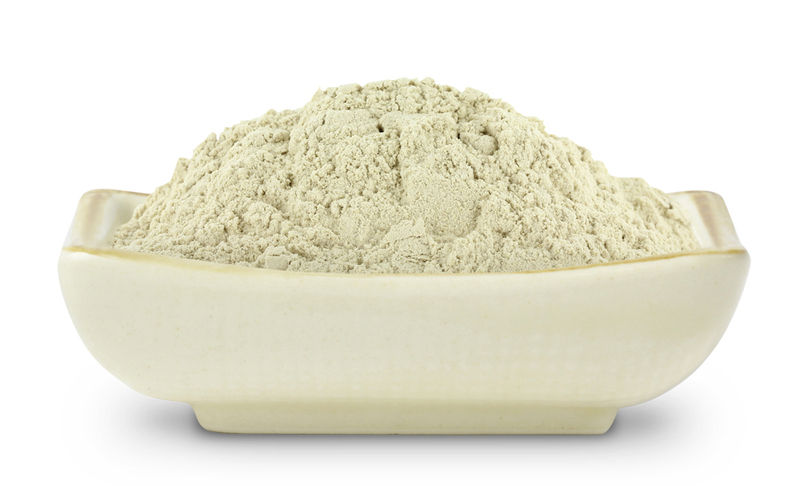 As an adaptogen, it helps modulate the stress response, which can have far-reaching effects in every aspect of health. 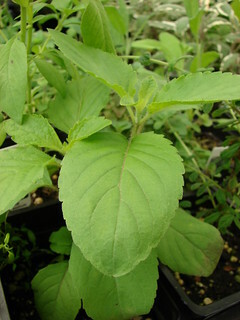 Ashwaganda is often referred to as Indian ginseng. Often used in Ayurvedic medicine, ashwaganda regulates the immune system and eases anxiety and has been used in eastern medicine for over 2,500 years and has immuno-modulating effects that boost your immune system and aid the body in lowering cortisol levels. 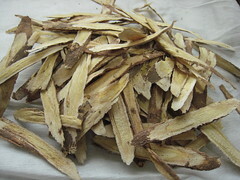 Astragalus root has been shown to lower blood pressure, support heart health, and to strengthen and regulate the immune system. It possesses adaptogenic, antioxidant, anti-inflammatory, antibacterial, antiviral, cardiotonic, and liver-protective properties. 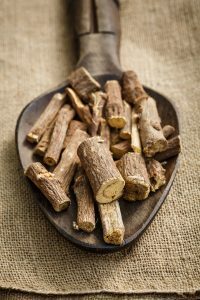 Licorice root can increase energy and endurance, boost the immune system, and protect the thymus from being damaged by cortisol, but its use requires professional supervision because of how it may affect blood pressure. Axe, Josh, MD. n.d. “7 Adaptogen Herbs to Lower Cortisol.” Dr Axe. http://draxe.com/7-adaptogen-herbs-to-lower-cortisol/. Bauman, Ed. 2013. Theraputic Nutrition. Bauman College. Castleman, Micheal. 2008. 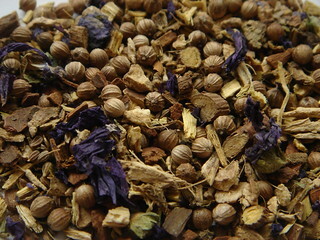 6 Top Herbal Adaptogens. June/July. http://www.motherearthnews.com/natural-health/adaptogens-zamz08jjzmcc.aspx.